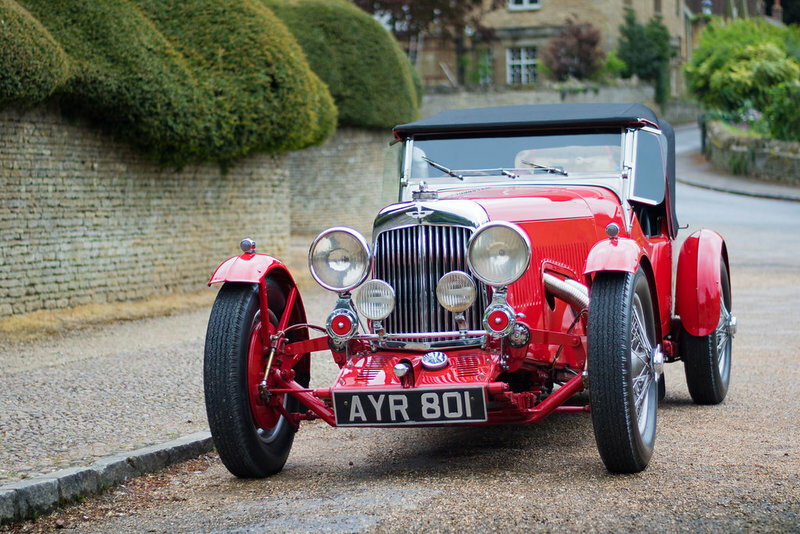 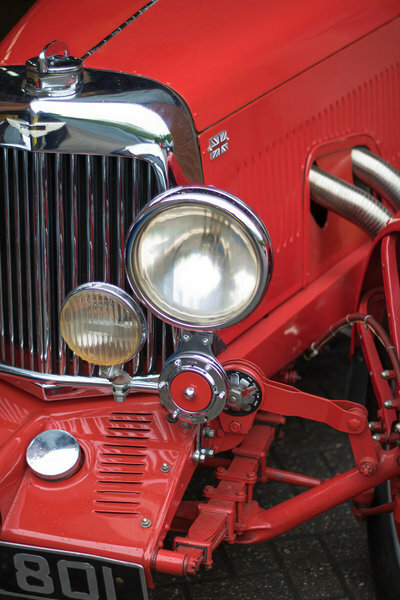 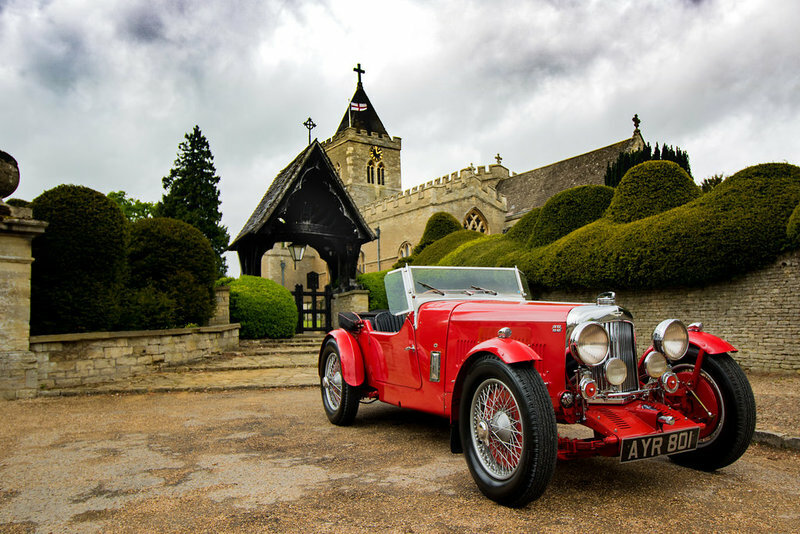 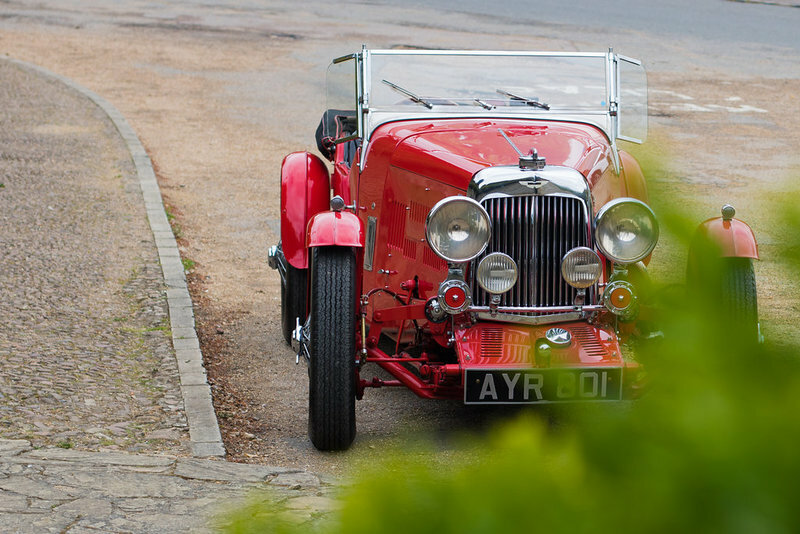 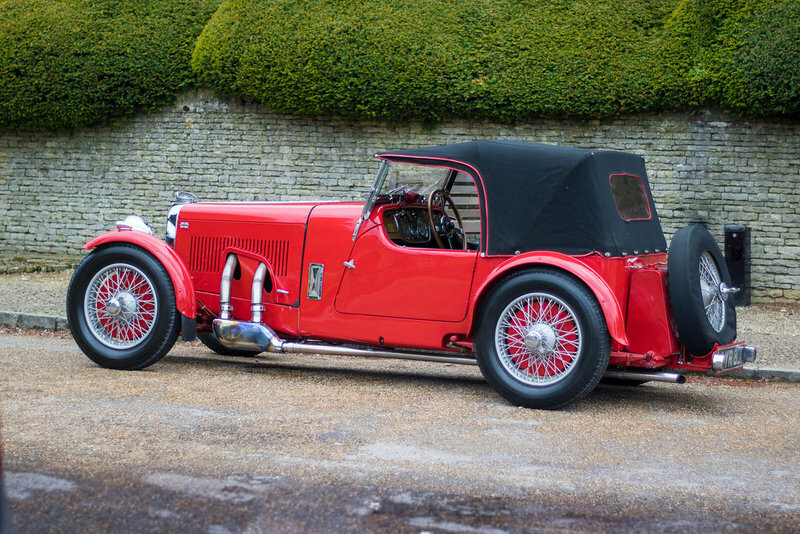 Introduced in 1934, the Mark II was Aston-Martin’s replacement for the Le Mans model. 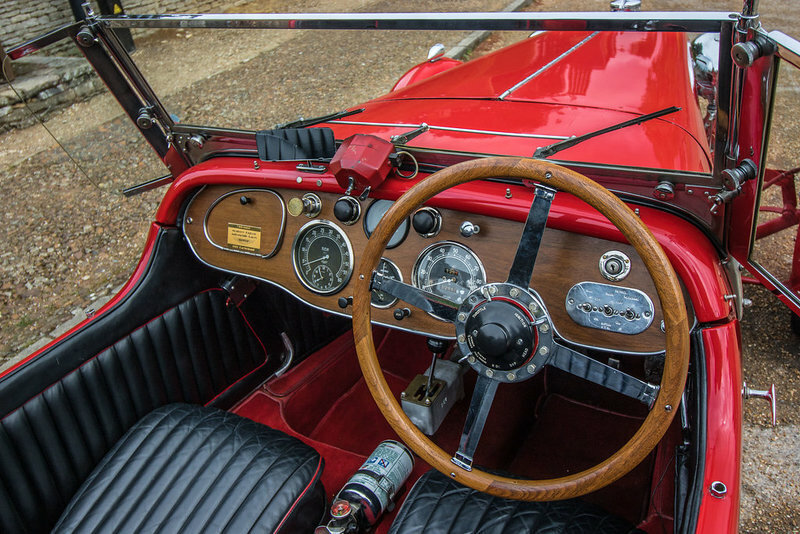 It sported a new stronger chassis and an improved engine with counter-balanced crankshaft. 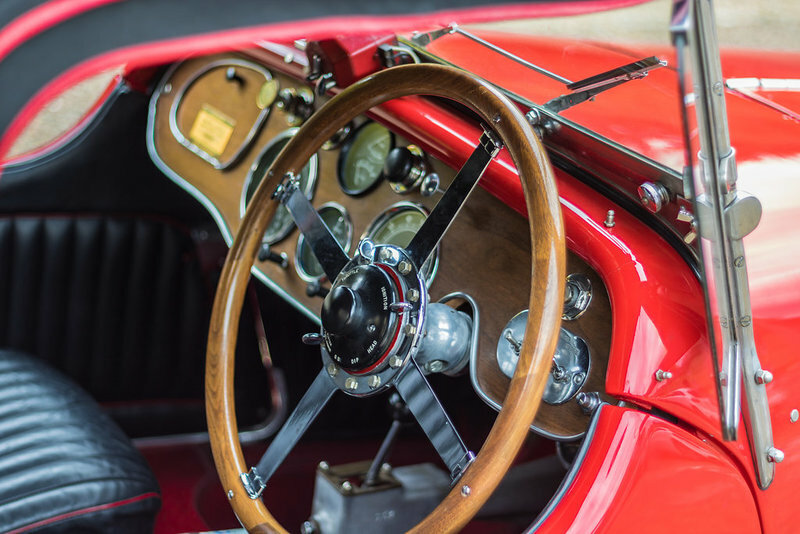 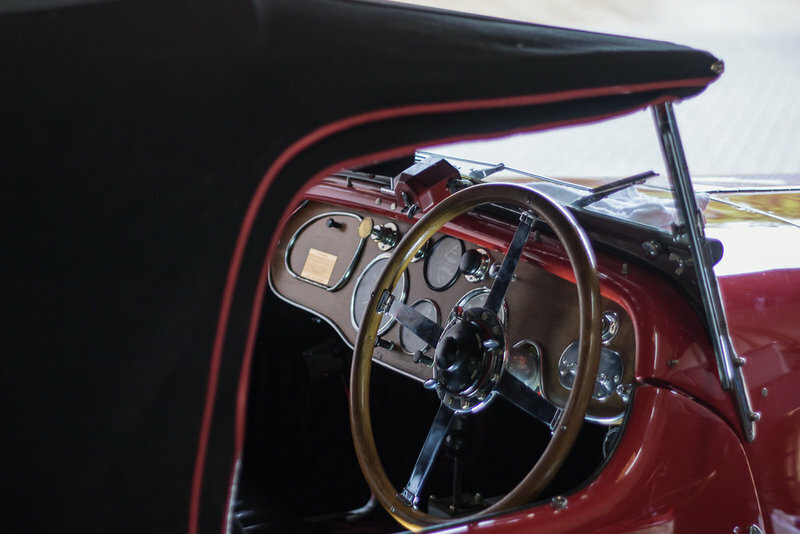 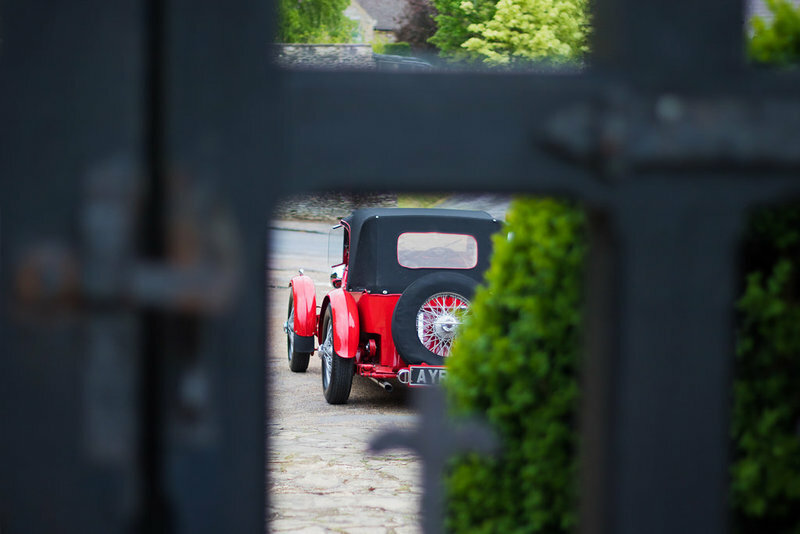 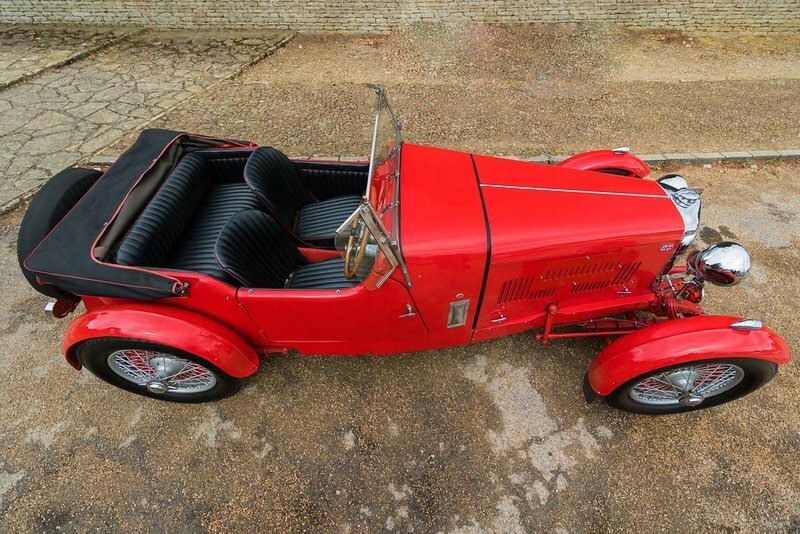 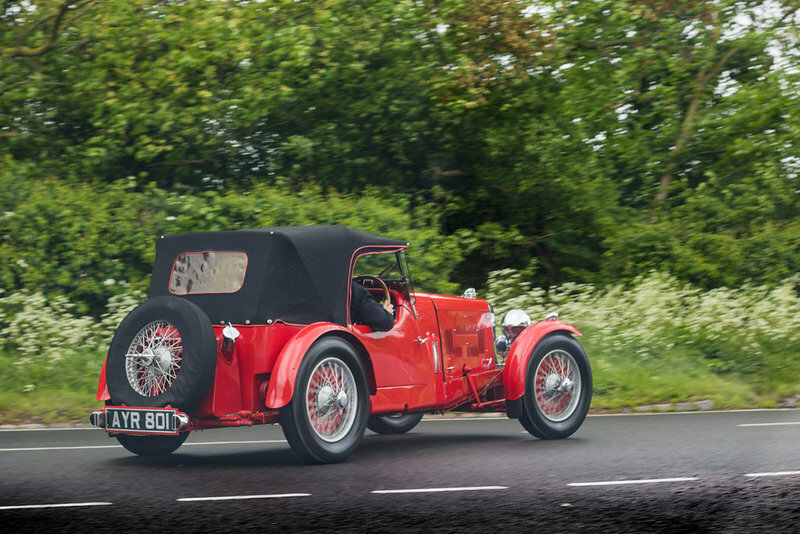 Originally available in either short or long wheelbase versions, the shorter version is mechanically virtually identical to the famous Ulster racing car, one of which came 3rd overall at the Le Mans 24 hour race in 1935. 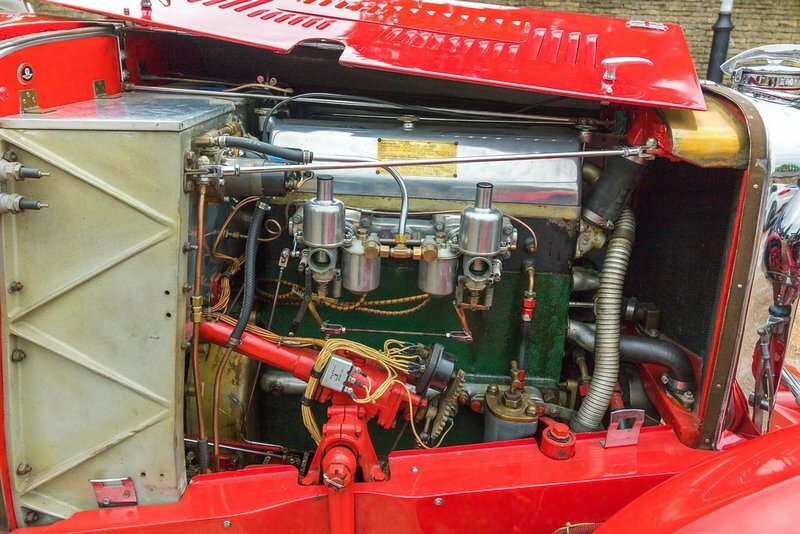 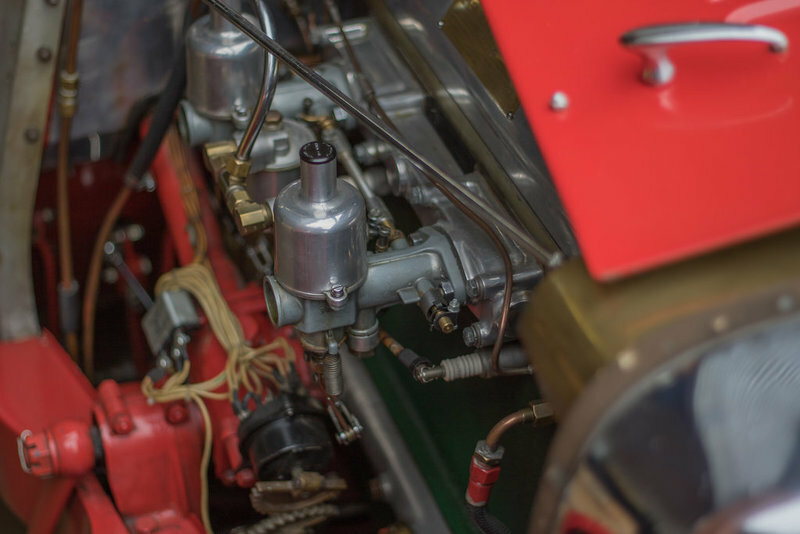 A number of MK II cars competed in period and the competition lineage can be clearly seen in the MK II making it an extremely capable and fast car, suitable for rally, touring and even racing events. 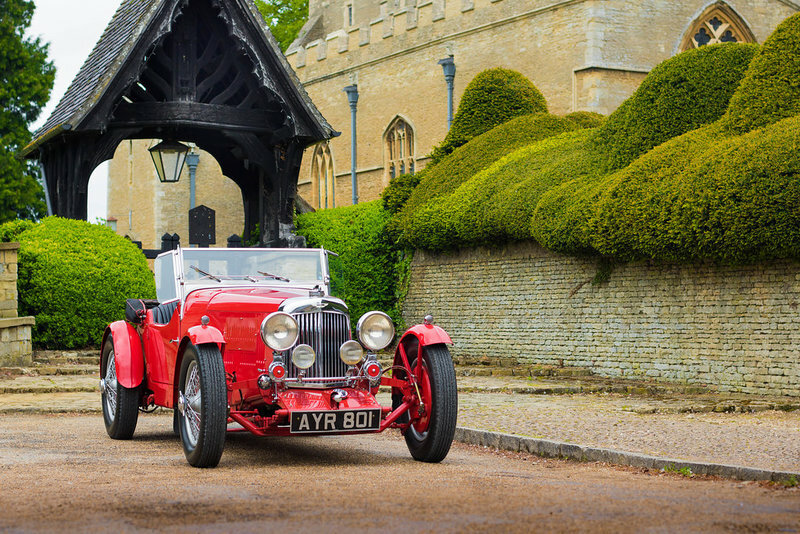 The perfect, very rare opportunity to build a car around your personal requirements to enjoy for many decades to come. 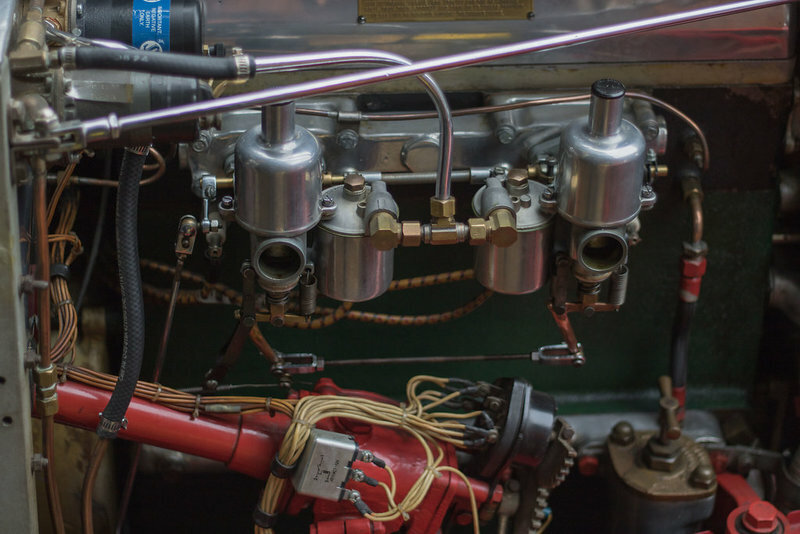 This car is a running short chassis example known to us for many years that needs some care and attention to take it to the highest standard. 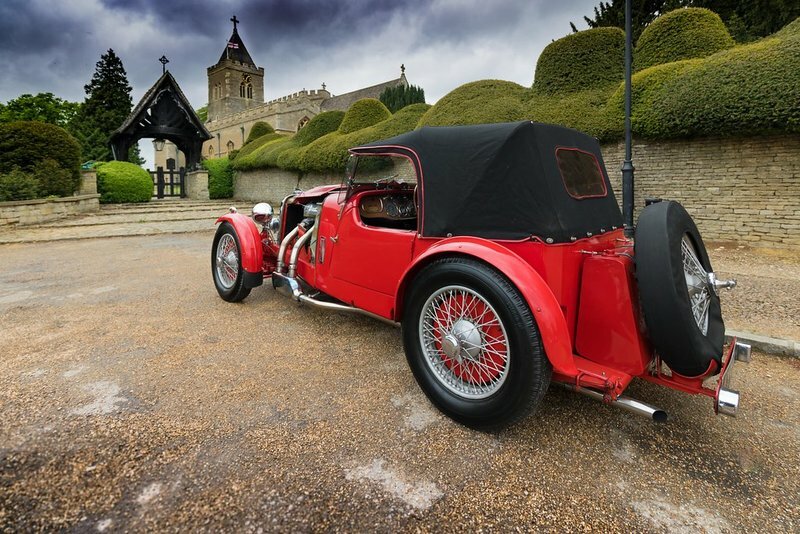 Please come and drive this car and we will be able to take you through the steps to turn this into the finest example of the model in our dedicated workshops.